For those of you who follow my blog, you’ll remember I only recently rediscovered the treasure troves of the drugstore beauty aisles (Shameful. I know.) Don’t worry, I’m making up for lost time. 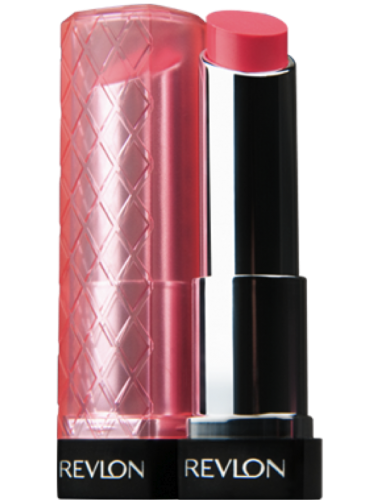 My latest love affair is with Revlon ColorBurst Lip Butter ($7.49). 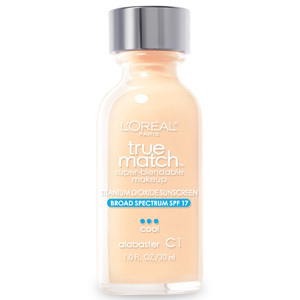 It’s incredibly creamy, hydrating, and has surprisingly strong staying power. It has a nice shine to it too, but doesn’t have the annoying thick, sticky consistency of gloss.